When it comes to holiday gift giving, it's the children’s gifts that are the most fun. Seeing the joy on the kids face as they unwrap their holiday gifts, is often times even better than receiving a gift of your very own. 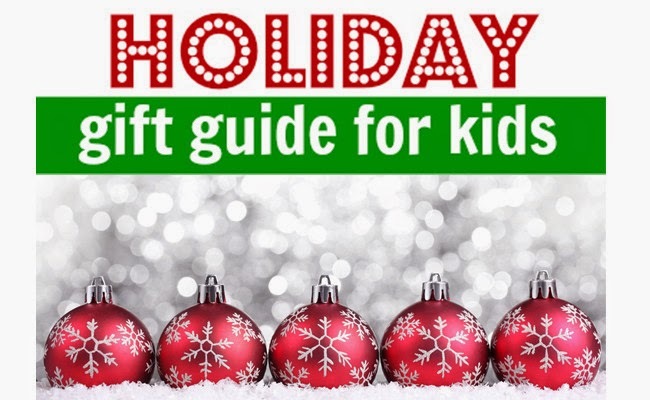 Check out some gift giving ideas to make kids happy this holiday. 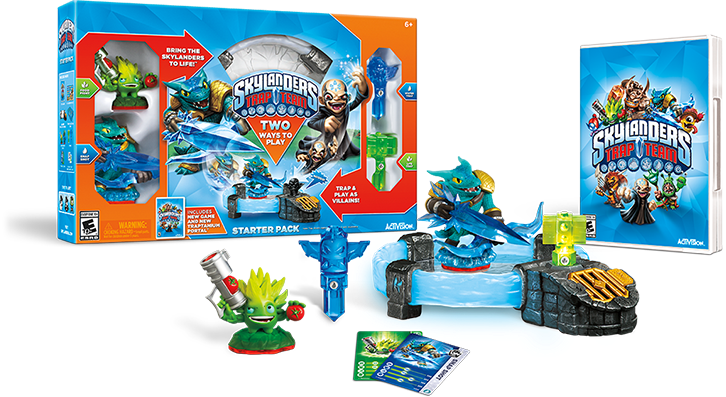 Activision is redefining kids’ gaming with another ground-breaking innovation, Skylanders Trap Team. 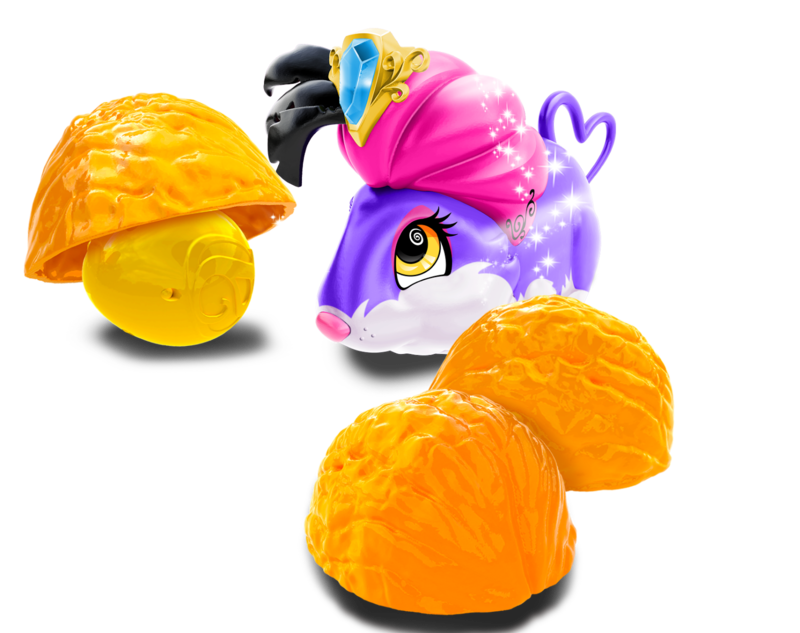 Skylanders Trap Team reverses the magic of bringing toys to life - incredibly letting kids take characters out of the digital world into the physical world, effectively bringing life to toys. Portal Masters capture the most wanted villains in all of Skylands in Traps and can then send villains back into the game where they play as them to fight for good. Skylanders Trap Team is available on all-major platforms and, for the first time ever, the full console version is available on iPad, Kindle Fire and Android tablets (complete with its own Bluetooth portal and controller!). 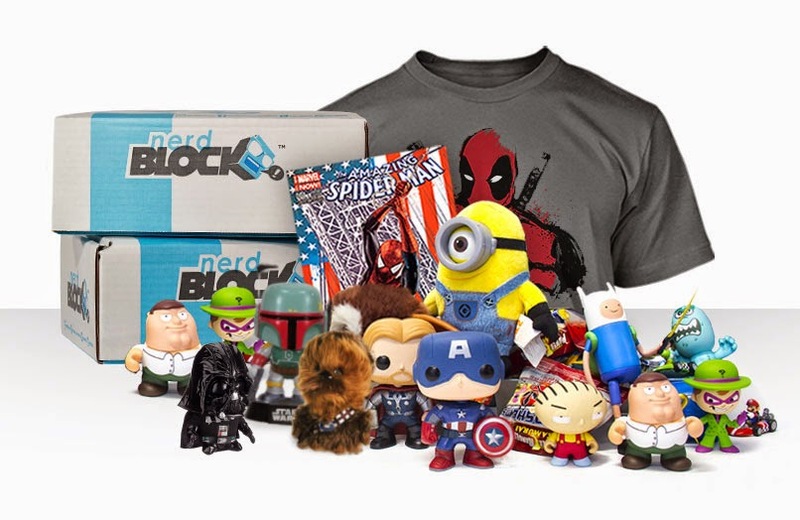 Nerd Block is a mystery subscription box for geeks and nerds founded in 2013; our motto is geek tested, nerd approved. We operate by sending each subscriber a box filled with 4- 6 toys, collectibles and a custom t-shirt every month! We know what nerds like, because we are nerds ourselves and we will never include anything that we haven't approved first. Nerd Block is the perfect gift for the nerd in your family, whether it be for a birthday, Christmas or just because! Children love magic, and they love the circus. Imagine mesmerizing mice characters that allow children to astound their friends with fantastical feats of magic and thrilling stunts - these are the Amazing Zhus. They can clairvoyantly read and respond to Magic Cards, or predict the pea's location in the Shell Game trick - every time. These talented pets can even perform stunts like the High Wire or High Dive. There are both Magicians and Stunt Pets to collect - but better get them before they 'disappear'! Meet The Happy's. These amazingly adorable and remarkably real pets really play with you as they chase a ball, perform tricks and make silly sounds. Each playful pup or kitty is delightfully unpredictable in their play, which is what makes it just like a real pet. 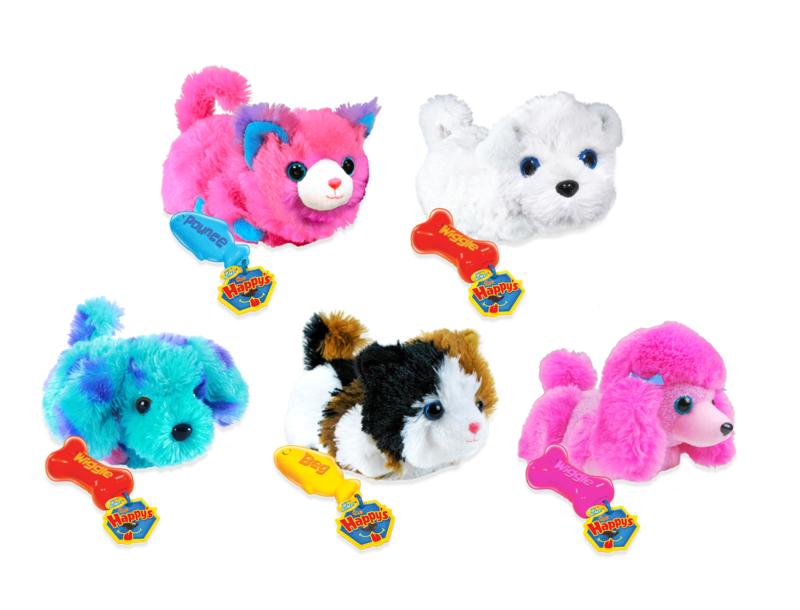 Each Happy's pet comes with a special treat which allows them to perform a trick like wiggle, pounce, chase their tail or beg. All treats work with all Happy's so the more treat the more tricks The Happy's can do! Sometimes it is hard to get children the right gift. 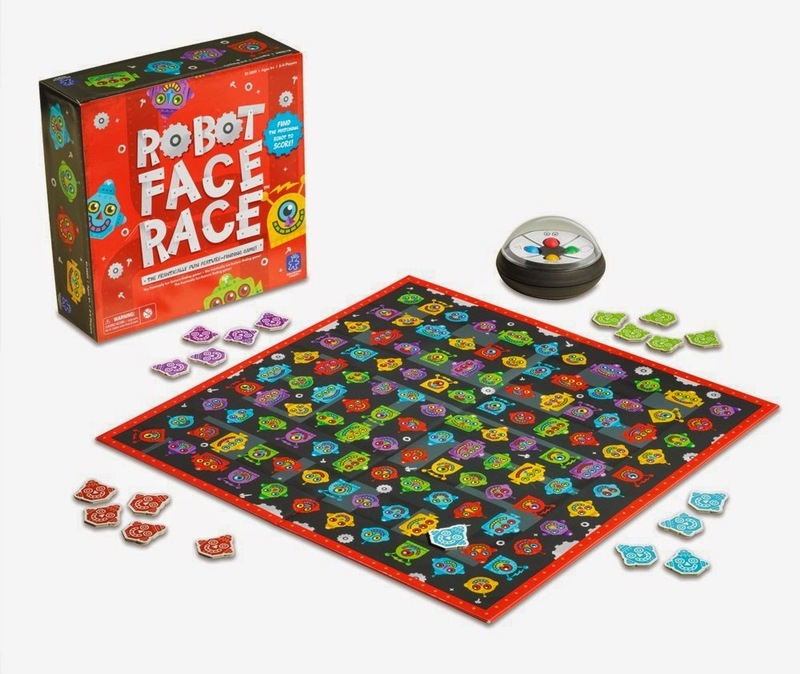 Educational Insights has a great gift idea called the Robot Face Race. The concept of the game is to push a popper and you are given a robot body, which you then have to match up to the robot face on the game board. If you find it first you win! It’s a great quick game that the whole family can play. You will be surprised that often times the kids are faster than the parents. The recommended age is 4 -12 years. Let me tell you that kids can get really excited about finding the right head for their robot body, plus it teaches them important skills such as scanning and matching. Since the game play is so short you can play multiple rounds in a night, or just quickly play when you have just a little bit of time. 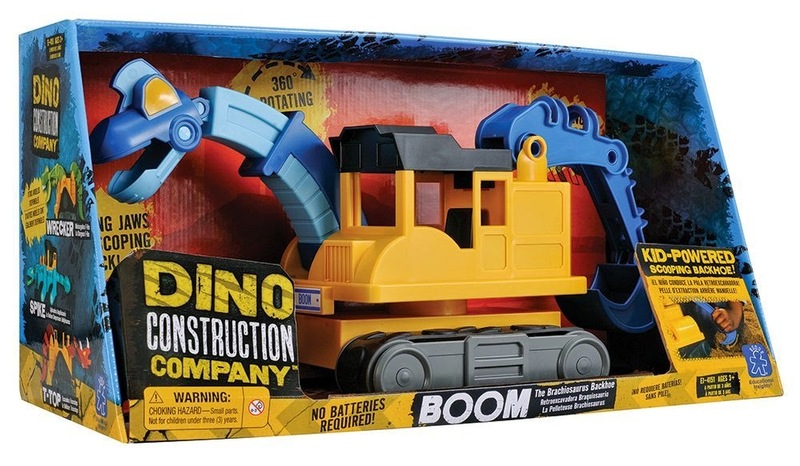 For gift giving this year, consider Educational Insights Dino Construction Company "Boom" The Brachiosaurus Backhoe. This toy is part dinosaur part back hoe and is pretty great at scooping up sand and dirt. Plus what little child does not like dinosaurs? It has an extra long neck and moveable jaws, so you can really get your imagination to soar while playing it. It is great for indoor or outdoor play which is great since we have winter coming up. The toy is great because it is easy to maneuver and that there are many different ways that you can play. It is a very sturdy toy, and best yet for parents it does not require batteries, unlike that majority of kid’s toys out there these days. The toy is built kid tough so it can hopefully be used and loved by your child for many years. Dinos never go out of fashion! ** Watch this spot for more upcoming gift giving ideas.